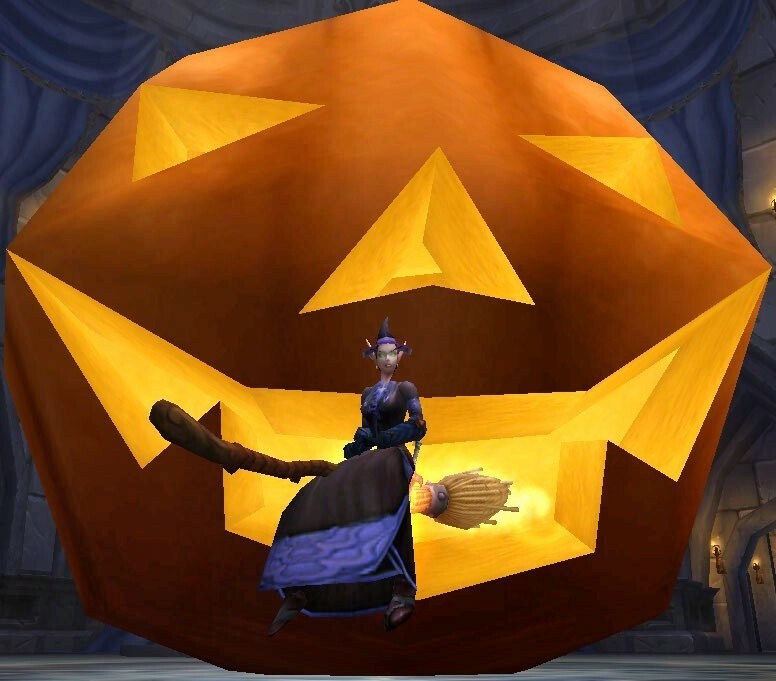 Yes, the Hallow’s End Costume Contest will still be taking place this year! Hopefully, I still have some visitors to this site to participate in the 4th annual costume contest ^_^. Click here for more information and for what prizes are in store for you if you win! Something special to note: I would love to see transmog-able costumes in the contest. So, tell one and all! There is also a convenient costume up-loader link at the top of this webpage. I do want to apologize to my readers for not having posted in almost a year. It’s unbelievable how much time a job and marriage takes away from your life, even if it has been an enjoyable ride. Over the summer, I took up some new responsibilities at my job that has been sucking even more time away from my hobbies (…my sanity? ), and I haven’t truly played WoW in a while. I don’t want to soap-box too much, as I am sure you all know “how it is”. I have been doing some updates around this site in the little amounts of time I could spare – mostly reworking how the accessibility to pages work. I do hope that it is an agreeable change, as my goal was to make finding/reading articles easier and more interactive. This entry was posted on Friday, October 19th, 2012 at 7:20 pmand is filed under . You can follow any responses to this entry through the RSS 2.0 feed. You can leave a response, or trackback from your own site. Still come to the site!! keep updating.